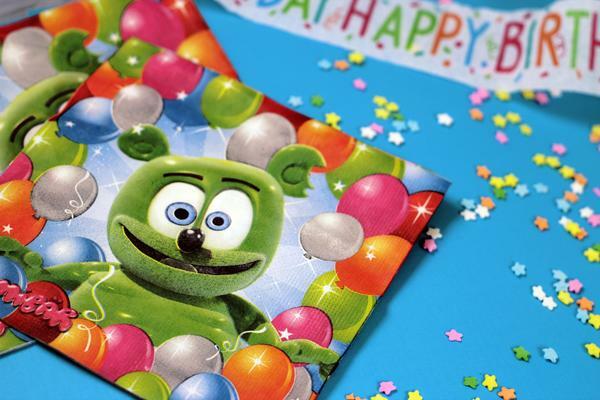 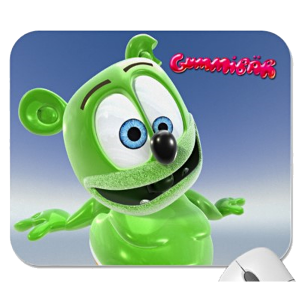 Celebrate your next birthday, holiday, or special occasion with Gummibär (The Gummy Bear) Large Napkins! 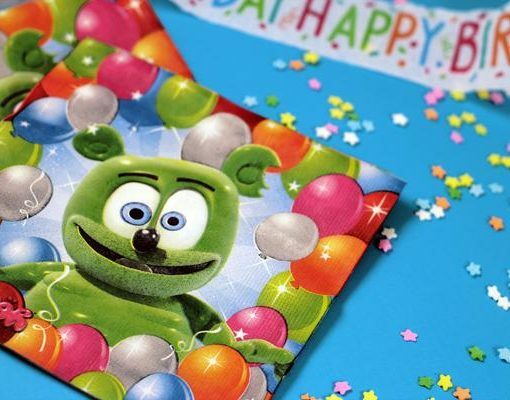 These napkins come in a 16 count package. 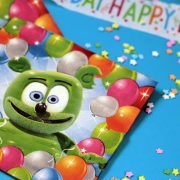 *In order to receive your party supplies in plenty of time for birthday parties and events, we recommend US customers order 1-2 weeks ahead of time. 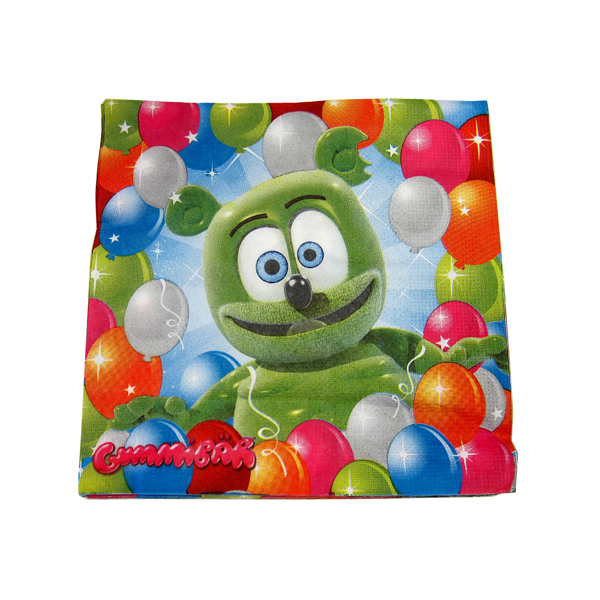 International customers are recommended to place their orders at least 1 month ahead of time.